Charleston’s Ned Goss has been playing around with high performance boats for a very long time, spending the past decade working as a pro melges racer, running Ocean Sailing Academy, and now coaching the College of Charleston offshore sailing team. 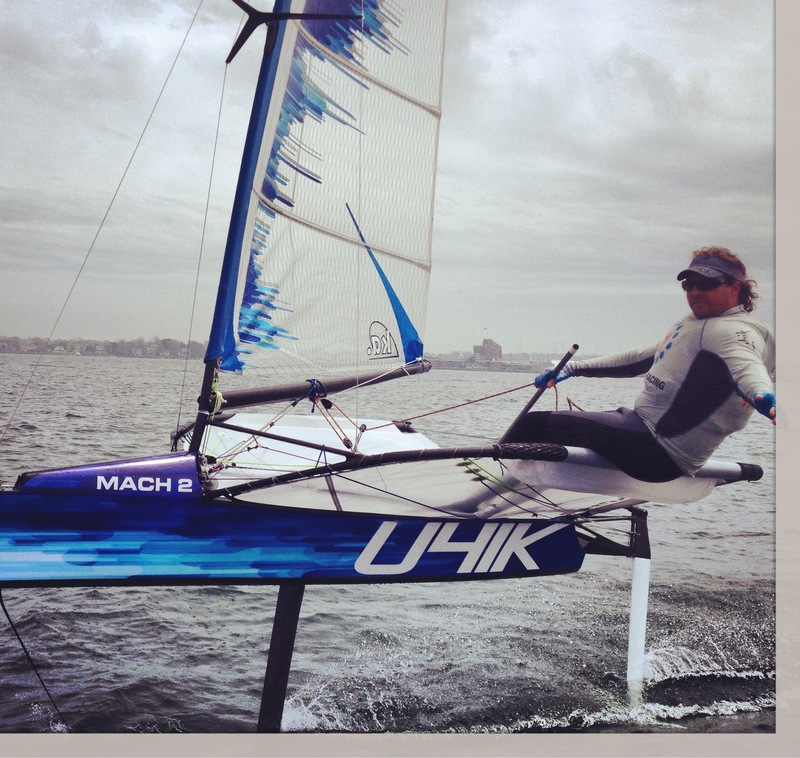 He’s done major time in the Fireball, the 49er, and now a new Mach 2 Moth. And we’re extremely excited to announce that our old friend Ned is now the fastest dinghy sailor in the world! And if anyone ever deserved to get his plugs in, it’s Ned.